If you sat down and jotted a list of some of the highest grossing mobile games of the past 12 months, you’d probably notice a trend that has been occurring with mobile gaming. Social games aren’t only free and fun, but they let you to play and compete with your online friends. These games let you share with friends the joy of online gaming; and in some instances lets you earn money from your friends. 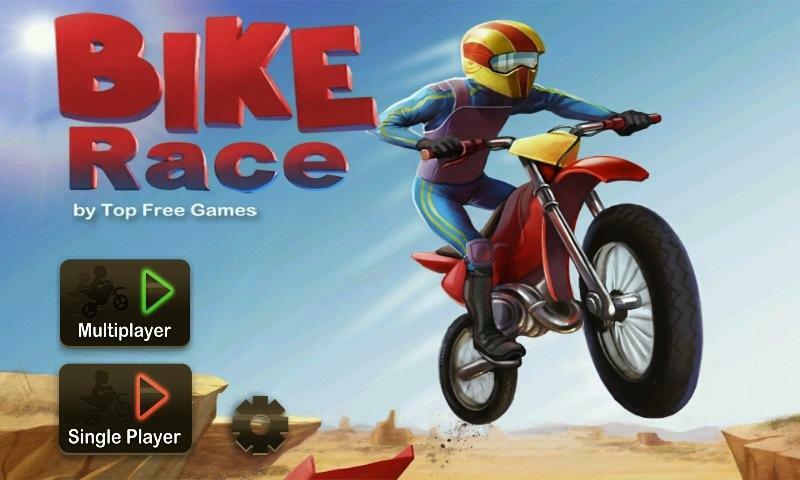 Bike Race has 72 challenging tracks and each, when conquered, makes you want to keep on going with its addictive worlds which players explore through driving bikes through loops and tracks. Timing is and precision are your best weapons to keep your bike on the road, so you’d better hold on as you learn to drive your way to the next amazing level. Yes, you can even design and create your own level. If you finished the 3 level per day, and you’re itching to play more, buy a level pack. These features, along with the fact that it is compatible with iPod touch, iPad and iPhone, are the reasons for Bike Race’s popularity with billions of users. Bingo is the king of social games. Offline or online, it is basically a social game played by small or large groups. In order to help yourself find social bingo sites, why not visit iPad bingo Apps? Here you will not only find different free social bingo games, but learn more about them. The site will guide you to play just for fun or to play with your virtual friends and earn money. They feature free bingo apps and also bingo sites where you’ll play for real money, and they even rated and ranked social bingo sites and where to find them. So next time you and your friends want to play bingo on ipad not only for fun but to compete with each other and earn money, iPad bingo Apps can show you where the right path is. Strategy games challenge the player’s power to be above the rest. It challenges one’s ability to plan strategies that will help them achieved their goals. 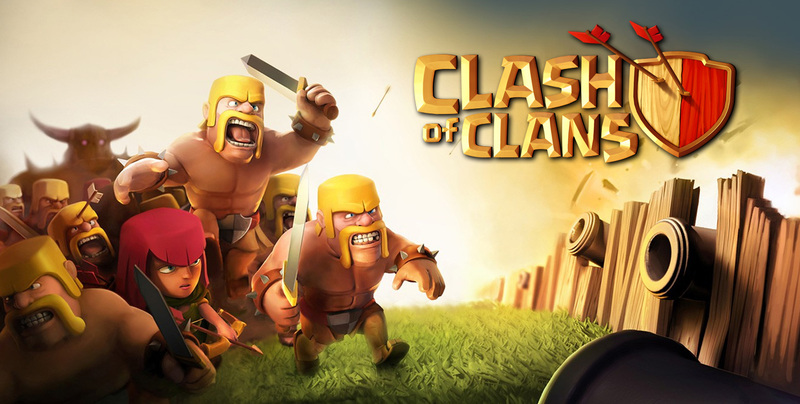 Facebook’s Clash of Clans is a strategy game that allows you to think and plan your strategies to win over your FB friends’ clan. As the will to be supreme over the rest is an inherent drive in the human character, Clash of Clans brings out your drive to reign supreme. Driving back those Goblins is as fun as clashing the heads of the Zombies, and it also grants users the energy will to claim territories. But if you want to just play the hero you can join a clan and help it overthrow another clan to rule supreme above other clans. Social games are the played by billions of users. They feed on users’ wild imagination and help them make true of their “imaginative dreams”. Try it yourself with your friends, and you’re guaranteed to get hooked.